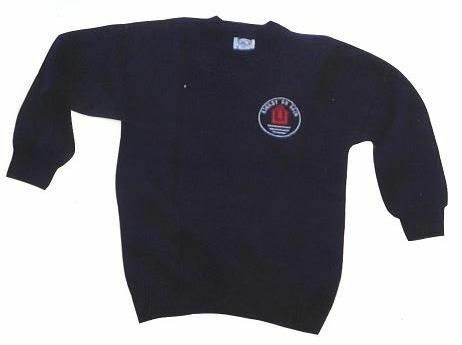 Uniform items can be purchased online at Nationwide School Uniforms. Delivery is free to school where you can collect. Alternatively, items can be collected from the shop in Spilsby or delivered to your home (a delivery charge will be added). You can buy a selection of other school items from school. All items are available at cost price.